This article was written by Carlo Di-Giulio for the European Union Center. The subject of this article is the roundtable discussion held on October 30th, 2015. To view the video of the event, please visit our article here. 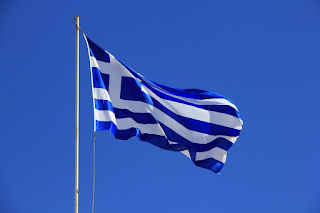 Greece is facing many problems in these days. The economic crisis is not over yet, the cast of a “Grexit” shadow is not too far away, and refugees from the Middle-East are fleeing their homes, where war is destroying the past – let’s think about the destruction of the archeological sites in Palmyra – and making the future dark and uncertain. With all these problems in mind, discussing about Greece and its future was not an easy task for the panelists. 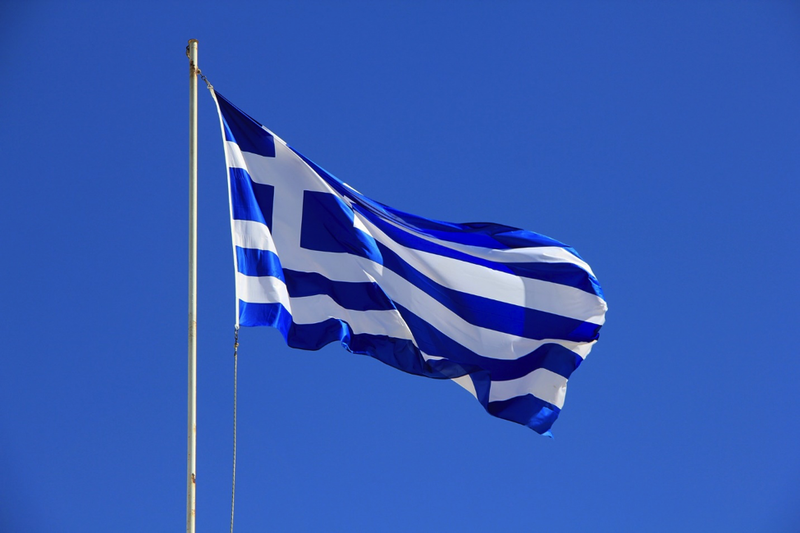 First, the economic crisis has deeply been conditioned in Greece and the Greek people in their lifestyle, their hopes and their plans for the future. Second, the refugee crisis puts Greece on the spot as the front-end of institutional and organizational weaknesses of the European Union. The unemployment rate in Greece touches the 26%, with a peak of more than 50% of that number being members of the youth population. No wonder the middle class is taking advantage of cheap flights to leave Greece and travel to a European destination that offers better job opportunities with the chance of going back home very easily. For instance, low-cost companies offer round trips for less than 70 euros from Athens to London. The crisis is also producing a de-urbanization effect. In the countryside, agriculture is still ensures some jobs (e.g. olive production), but is in the cities that the crisis has really had a dramatic impact. Still, the consequences are deeper and worse than that. "Brain drain" frustrates all the efforts – and money spent – for Greek youth’s education. Emigration affects the quality of democracy, as well as the age of the population, and this causes deep consequences on the general political equilibrium. Sadly, the European Union was not very active during the Euro crisis, even though the institutions of the EU after the Treaty of Lisbon were supposed to be stronger and more powerful than before. A growth of intergovernmental treaties not involving the EU Commission fosters the idea that the importance of the EU institutions is decreasing in the eye of single member states and citizens as well. The refugee crisis tells us a lot about these problems and shows how the EU cannot tackle them alone. Yet, the EU has a lot of potential, and with better strategies to interact with neighbor countries and strategic partners (e.g. Russia or Turkey, addressed for a long time as problems) it may be able to emerge as one. However, the refugee crisis is not only a European problem. It is a global emergency. If Europe cannot think to solve this problem alone, the world cannot close its eyes to something that has to do with human rights and human dignity.